Encountering cultures is not an automatic short-cut to a happy ending, but drawing on various Mediterranean influences Jon Blake’s Siwan is a true master-piece. When cultures encounter it doesn’t mean that the end result would be larger than the sum of the parts. The seam sections aren’t that seamless, and the balance often slips into the direction that the primus motor has envisaged. This has also happened to Jon Balke, a Norwegian composer/keyboard player who, unlike some of his compatriots, has refused to remain a prisoner of the fjords, and has sought to create less apparent musical tapestry through the treasures of far-fetched cultures. 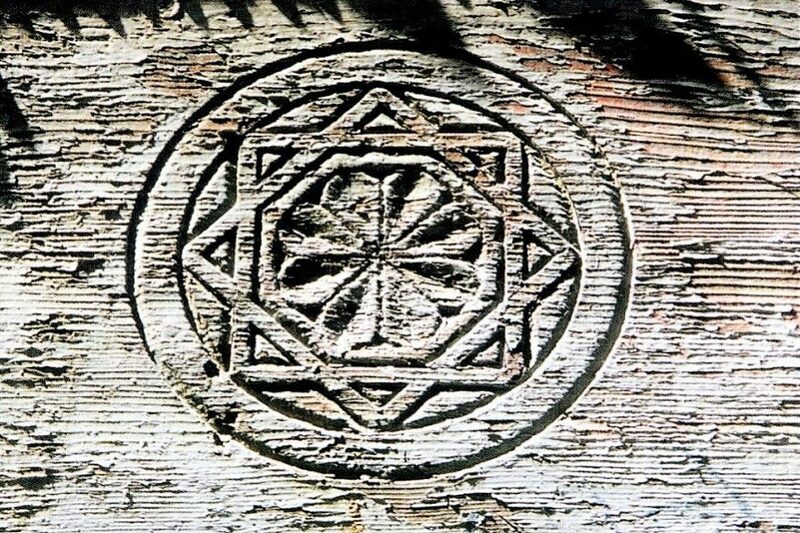 Lightly, though not sonically lightweight, the Siwan is a true top album, and a feather in Balke’s cap, a throughout dense and controlled whole, even though both the music and musicians come from a very global environment. 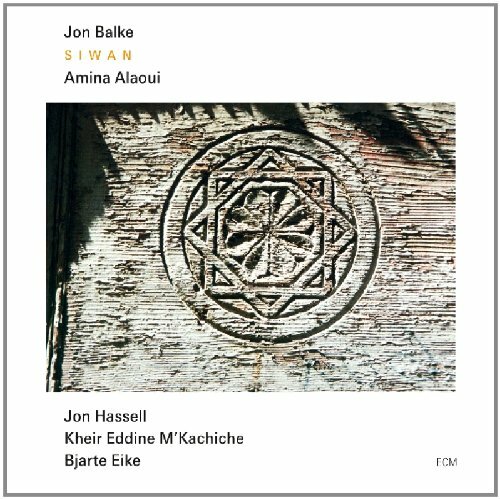 Together with the legendary veteran trumpeter Jon Hassell, Balke combines ingredients from ancient Arabian-Andalusian folklore through Western concerto music to tonalities of electronic music. Amina Aloui is a real discovery. Along with Hussell, her contribution to Siwan’s music’s persuasiveness is central. From one track to another, the intensity of the Mediterranean influence varies from a subtle to dominant. The songwriter Amina Alaouin, who also participated in the composing, interpretes ancient poetry together with the violinist Kheir Eddine M’Kachichen and a baroque orchestra, with or without Hassell’s distancing electronics. Aloui is a real discovery. Along with Hassell, her contribution to Siwan’s music’s persuasiveness is central. Musically extraordinary material has been produced on the level it earns. And what’s the coolest thing: the sound of the record supports the music breathing at the same pace, without the slightest self-intensification or underline. In fact, sonics is an important part of the musical entity, a means of communication equal to the musical contents of the album. The eminent British singer-songwriter, composer and record producer Scott Walker passed away on March 22. Walker’s final studio album Bish Bosch (2012) sends a clear message to the ‘unlistening’: Tilt, Drift, Bish Bosh! Only very few surrealists actually composed. The poet Andre Souris was one of them. On his first album Pure Cello Vincent Belanger premiers on Grutzmacher’s Elite Etudes. The British pianist and composer Gwilym Simcock performing with the City of London Sinfonia. The audiophile spontaneity of kindred spirits turns fleeting moments into sweeping cinematic tracks.